As an ice fisherman, time is limited so you need a way to find fish quickly and effectively. Fishidy’s online maps and free mobile app work together to create the perfect fish finding solution when you’re on the ice. Whether you're jigging, tightlining or using tip-ups, Fishidy is a great tool to have close by when it's time to fish hard water. The GPS unit and depth finder on your boat won’t help you on the ice. Fishidy’s free mobile app puts you in control and on top of key structure using your phone's current location. All of your activity on Fishidy is synced with your device. 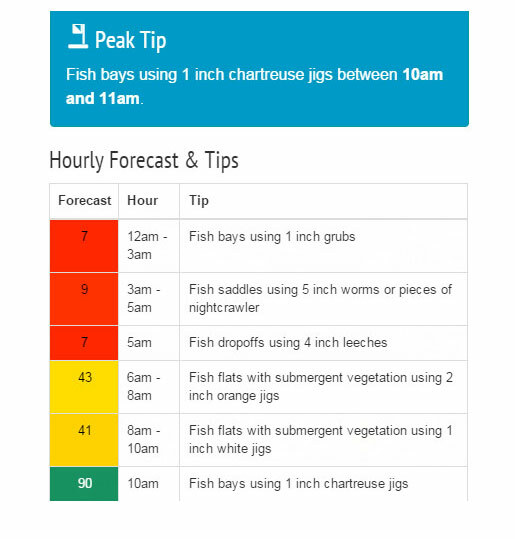 Take your catches, spots and maps with you and add new activity to your fishing log. 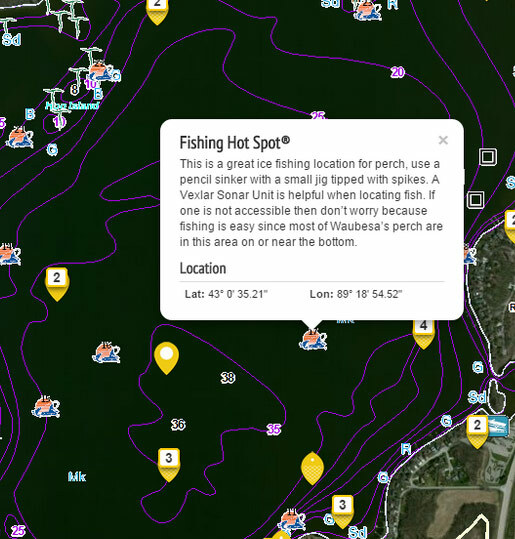 Quickly and easily mark your best catches and most productive ice fishing spots directly on the map. 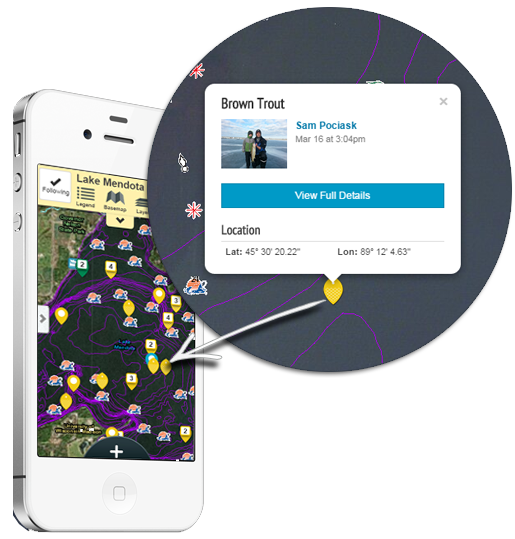 Coordinates are automatically recorded on Fishidy and you can confidently return each time knowing you’re positioned over that exact location. View other members' catches, share yours or keep your trip completely private. Find 1000s of online waterway pages across the U.S. containing valuable ice fishing tips and information along with proven Fishing Hot Spots® maps, local fishing reports, and advanced tools to help you catch more fish. Connect with buddies and local businesses to share photos, fishing spots and adventures on the ultimate online fishing resource. Signing up for Fishidy is FREE, with optional premium subscriptions starting at only $9.99/month! 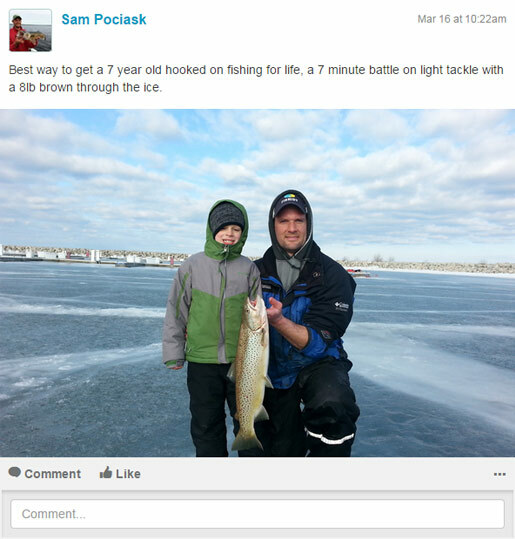 "Caught a Northern Pike using a treble hook / shinner on Eagle Lake"